Art Foundations is a series of related studio and lecture courses taken by Art and Art Education majors in their first year to prepare for further study in studio art and design, addressing the fundamentals of art through investigation of formal, technical and conceptual issues. Students sharpen their observational skills, enlarge their visual repertoire and engage in provocative self-expression while studying concepts and art history to expose, broaden, and challenge their understanding of contemporary art. The classes are taken concurrently and the information covered in them is interrelated, creating a network of corresponding experiences and a peer community that will continue throughout the program and beyond. 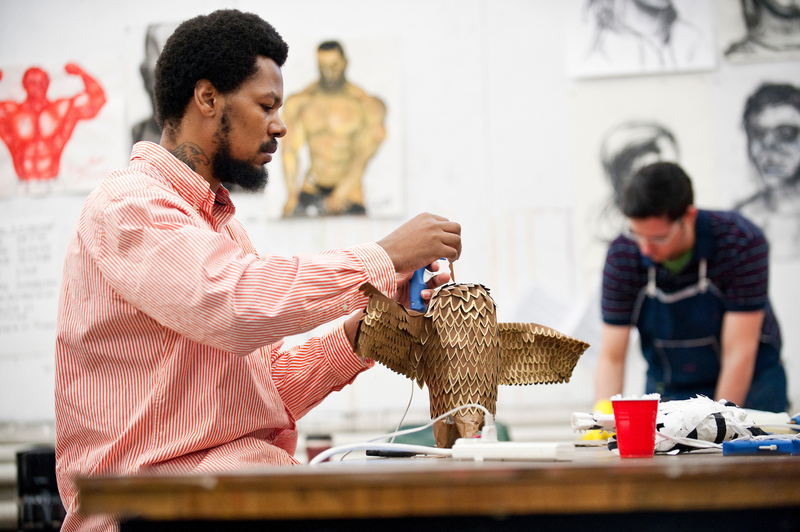 These entry-level courses are required for students in Art and Art Education degree programs. 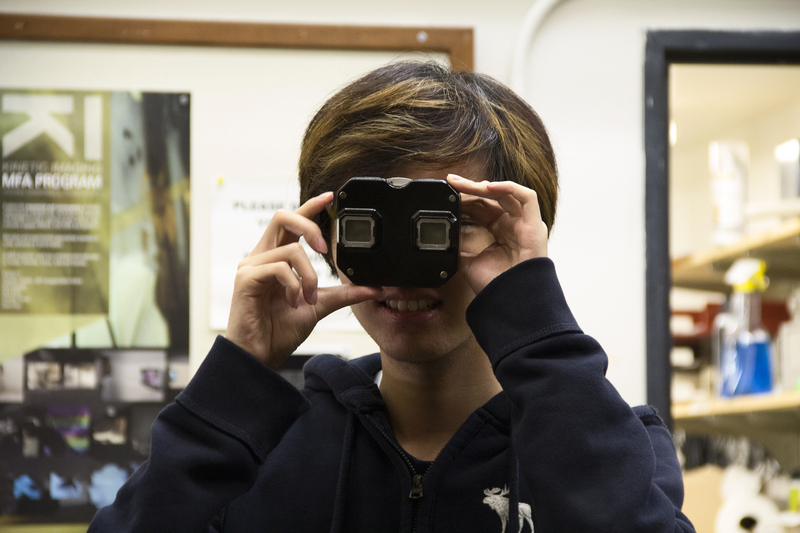 Incoming freshman Art majors are strongly encouraged to participate in the Contemporary Art & Artists First-Year Interest Group Program (ART FIG). 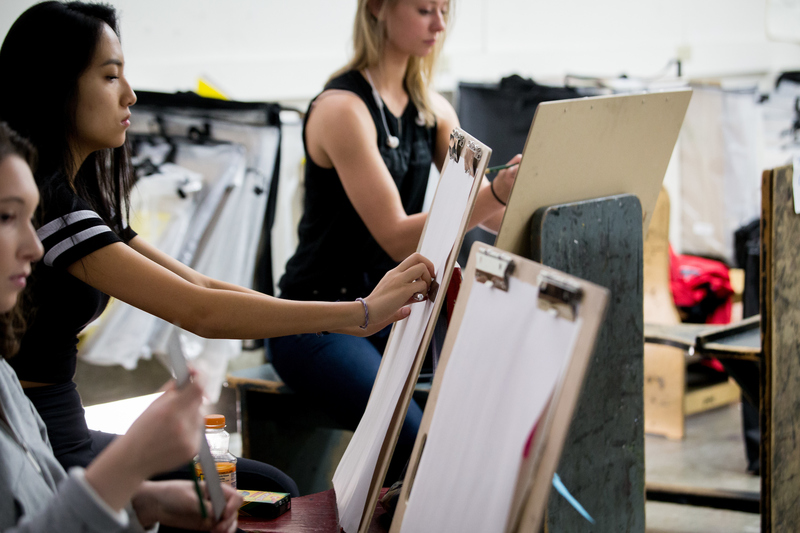 Beginning art majors are encouraged to complete their six foundations courses as part of a first year cohort through participation in the Contemporary Art and Artists First-Year Interest Group (FIG). First-Year Interest Groups are learning communities designed specifically for first year students at the University of Wisconsin-Madison. 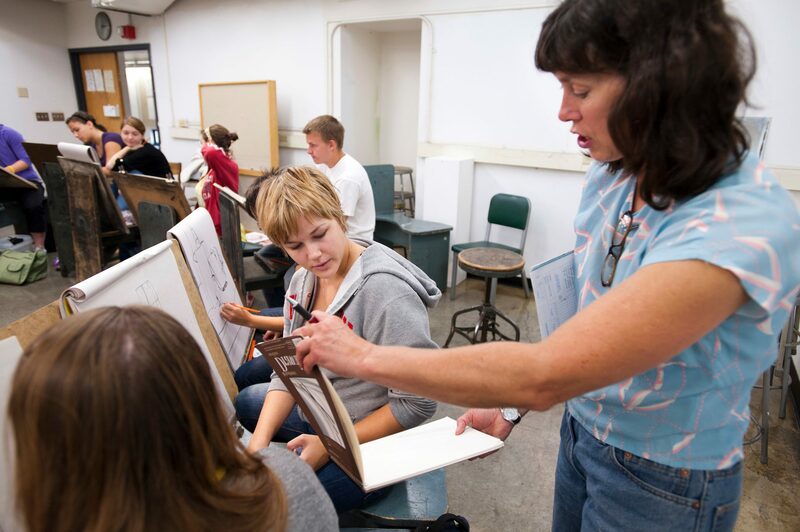 In Art, sophomore students new to art are also included. FIGs are a unique cluster of UW courses, linked together to explore a common theme or topic. 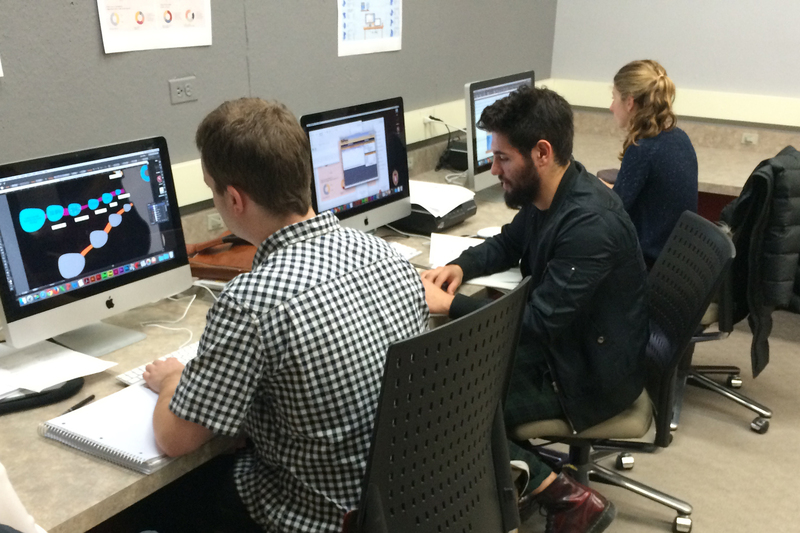 Students enroll in all of the linked courses as a set. Most FIGs are limited to only 20 students, and all of the students in each FIG enroll in all of the courses in the set–this forms the basis of their “cohort” or “interest group.” The purpose of the FIGs Program is to provide an interesting, intimate, and interdisciplinary experience that helps students make a successful academic and social transition to the university. For non-art majors only, these courses are especially beneficial to students completing the Studio Art Certificate Program. Students explore the elements of visual language, their nature, functions, and relationships in the visual arts. Focus is on the development and application of visual literacy, critical thinking skills, artwork evaluation and hands-on creative skills. The courses also include a historical overview of art. Seats in these popular classes go fast!